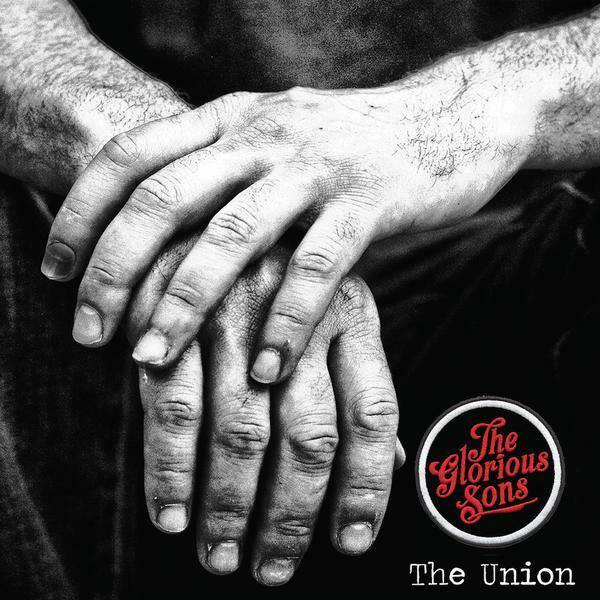 September 17th, 2014 at 7 a.m.
Kingston Ontario hard-rockers The Glorious Sons are a force to be reckoned with. After gaining traction with last year’s EP Shapeless Music, the band got right back to writing for their debut album. Released on September 16th, The Union is eleven excellent tracks that’ll get stuck in your head and stay there for days. The album starts strong with heavy fist-pumpers “Man Made Man” and “Heavy,” before moving on into the softer, yet anthemic “Hard Times” and “Lightning.” The remainder of the album is about half uplifting radio-rock and half hard-rock staples, with two ballads thrown in. The highlight of the album is the title track, which beautifully fuses the radio- and hard-rock elements found on The Union. “The Union” is catchy enough to be singable all the way through, with a great rhythm contribution from drummer Adam Paquette and bassist Chris Huot (whose bass part is my personal favourite part of the song). Finally, the lyrics just speak about being yourself, and who can disagree with that? Picking a highlight on this album is cruel though. I’ve had The Union on repeat since I got it, and if I didn’t, I can’t think of a song I wouldn’t regularly return to. March 26th, 2019 at 4:46 p.m.
March 2nd, 2019 at 7:43 a.m. Extremely Wicked, Shocking and Misrepresented? February 24th, 2019 at 10:05 a.m.